upcoming sandbox browser extension feature seems interesting though: itpro.co.uk/microsoft-windows/33249..
Oh wow that's dope AF, can't wait to click on all the links! 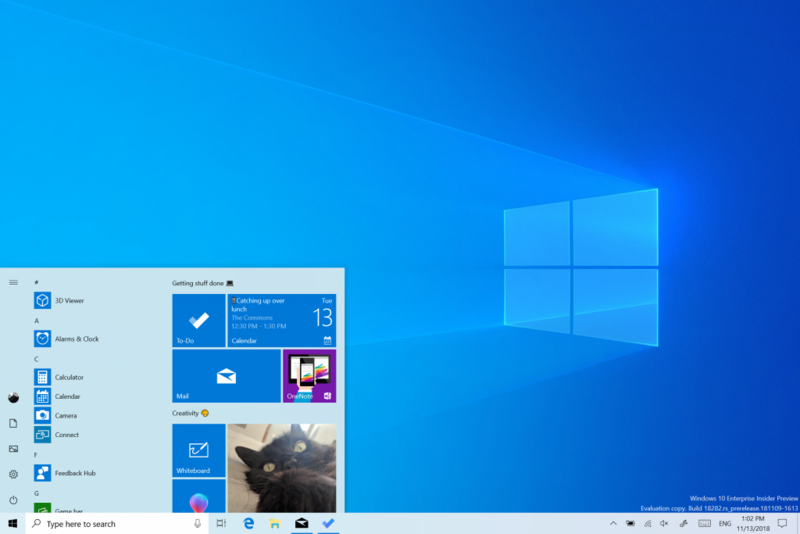 The Windows light theme looks nice. wym ugly? Its basically the opposite to the dark theme. I've been using it as my main OS. Its really nice. Haven't had any issues with it at all. Been using LTSC 1809 for a couple of months now and it's all been good to me so far. I don't miss the Win10 Pro clutter at all.